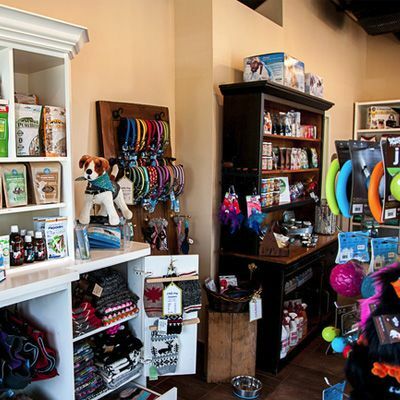 At The Ark, you’ll find a great selection of high quality pet nutrition for dogs and cats and the most outrageously fantastic selection of pet paraphernalia - from cool collars, good-looking leashes, helpful harnesses, unique clothing, to tempting treats and entertaining toys. 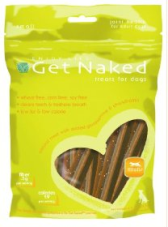 All the products we bring in are vet approved, and include only items we would be happy to have our own pets use. We have something for everyone!